Giant Cactus up to 10 m in height are in the Fish Island. 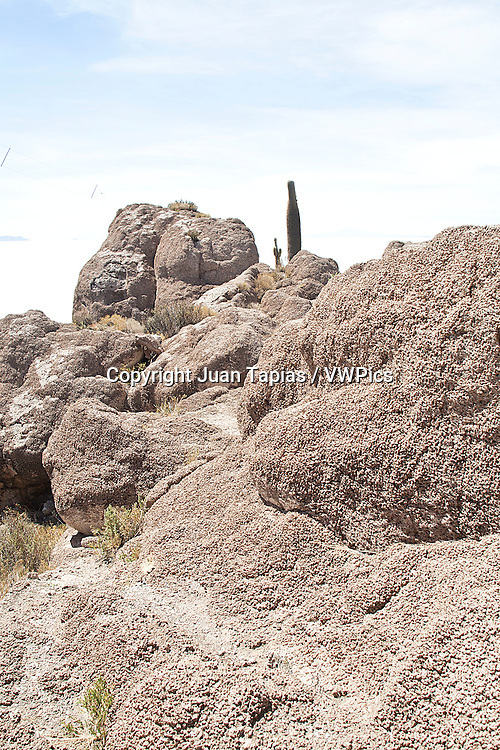 This island is the largest of all the islands in the center of the Salar de Uyuni. It is also a tourist center within the salar.